© 2009 Woody's Restoration Services, Inc - All Rights Reserved. Home . Services . A-Team . *Insurance companies Woody's Restoration has worked with over the years. Serving (All of Marin County): Corte Madera, Fairfax, Kentfield, Larkspur, Lagunitas, Mill Valley, Novato, Petaluma, Ross, San Anselmo, Sausalito, and Tiburon, California. 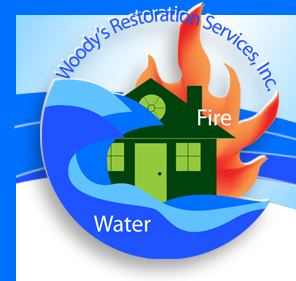 Woody’s Restoration specializes in complete water and fire damage remediation. Whether it’s faulty wiring, a storm or leaky pipes; it doesn’t take much smoke or water to wreak havoc on your home and belongings. 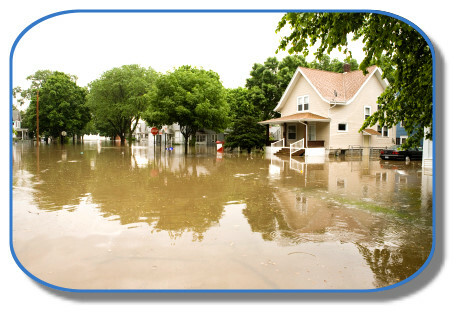 Homeowners simply aren’t equipped to deal with the aftermath of flood or fire – it takes expert knowledge and specialized equipment. The professionals at Woody’s restore your surroundings by removing odors, water and moisture from all types of surfaces including carpeting, upholstery, wallpaper, paint, insulation and wood. Thorough and meticulous, they ensure that your home is safe and harbors no hidden health risks. Most importantly they’re there when you need them with 24-hour emergency service and rapid response time.